If you drive a BMW, you probably don't want to take your car to just any auto repair shop in Mission Viejo. 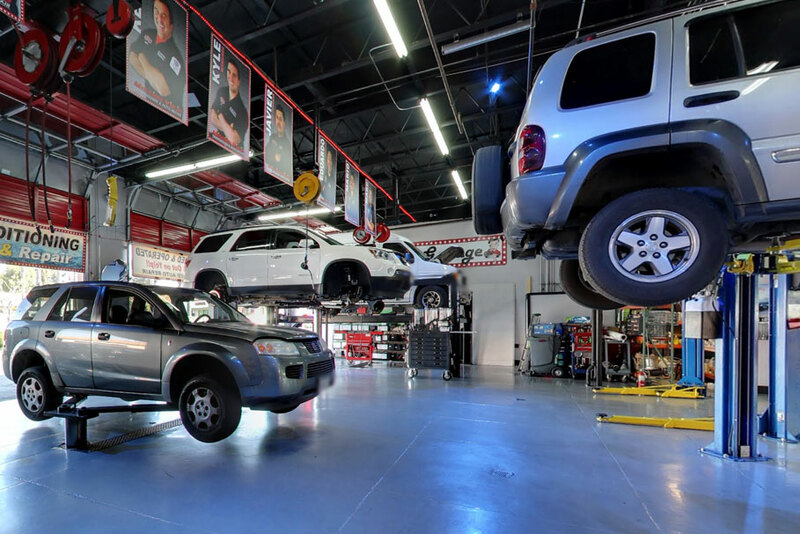 At Mission Viejo Transmission & Auto Repair, we have top of the line technology, experienced mechanics, and stellar customer service professionals who care about making sure your needs are met. Call us today to schedule service for your BMW, or request an appointment online. 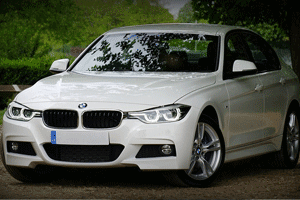 Many parts of your BMW are interrelated, and ignoring maintenance can lead to trouble. Specific parts or an entire system can fail. In fact, neglecting even simple routine maintenance, such as checking the coolant or changing the oil, can lead to unreliability, poor fuel economy, or costly breakdowns. If your BMW hasn't had a check-up in some time, our mechanics will evaluate your vehicle's condition, addressing any issues that may lead to problems down the road. Bring Your BMW to Mission Viejo Transmission & Auto Repair in Mission Viejo, CA! Let's face it, nobody is ever happy to spend money on auto repairs, but if getting your BMW serviced is a pleasant experience then it tends not to be such a big deal. For high quality, value-minded repairs delivered in a timely manner, bring your vehicle to Mission Viejo Transmission & Auto Repair!